A TD Bank survey of more than 660 small business owners recently revealed that while the business owners were confident in hiring employees and running their companies, they weren’t very prepared for the road ahead. In fact, 47% reported that they have no retirement plan in place. Now, the good news: Even small business owners who don’t have a plan right now can most likely right the ship and get their retirement squared away. And if you currently have a retirement plan, better yet. It’s never too late to hone your strategy. The important thing to remember is that nobody is accusing small business owners of shirking their retirement duties. The reason 47% don’t have a retirement plan is they’re probably dedicating 110% of their time and resources to their business. That being said, it’s still important to look beyond the business at hand and prepare for your future. First, you should look at who the retirement plan will be for. Is it just you and your family, or do you want to include a business partner or employees? If it will include employees, do you want to upgrade to a better model to attract potential hires? And, of course, you’ll also need to evaluate the cost to help determine the best strategy moving forward. This is a great plan for small business owners and those who are self-employed. Just know that if you have employees and go with this option, you’ll probably need to provide SEP-IRAs for them as well. With this plan, you can contribute up to $54,000. This plan is popular for businesses with less than 100 employees. It’s set up in a way so that both employers and employees contribute toward the employee’s retirement. Employers’ contributions are tax deductible. Here’s another great option for businesses with less than 100 employees. 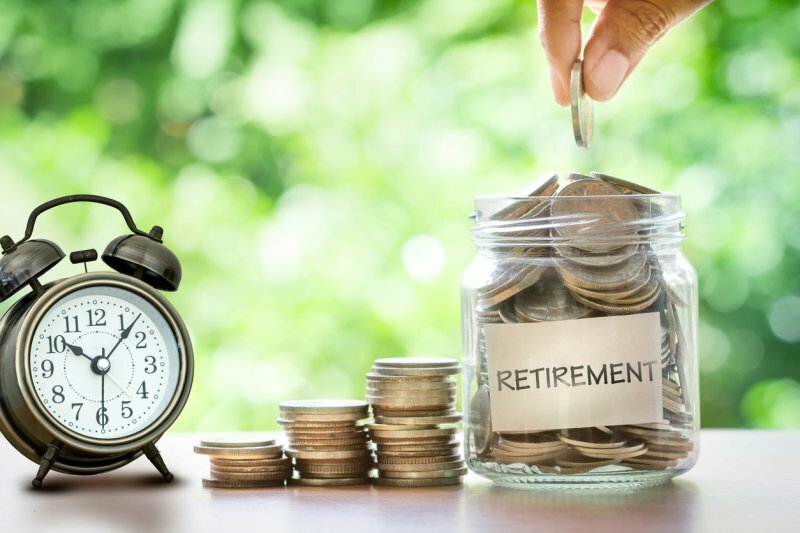 It’s very similar to the SIMPLE IRA, with a key difference being that the business owner and the employees can take out loans from the 401(k) balance.